You chose to live in a luxury apartment in Boston because you appreciate the finer things. But, what if your amenities do not include parking? When can you enjoy your luxury apartment if you are busy spending an hour or more a day searching for street parking? It might be a good idea to avoid the hassle altogether. Instead, rent your own parking space. There are plenty of parking spaces available to rent all over the city. And, with the help of Boston Luxury Apartments, it can be so easy to claim one as your own. At Boston Luxury Apartments, we work hard every day to meet every need imaginable related to luxury housing in the Greater Boston Area. That means our work is not limited to our massive real time rental database. We also bring together the best real estate professionals in the city. 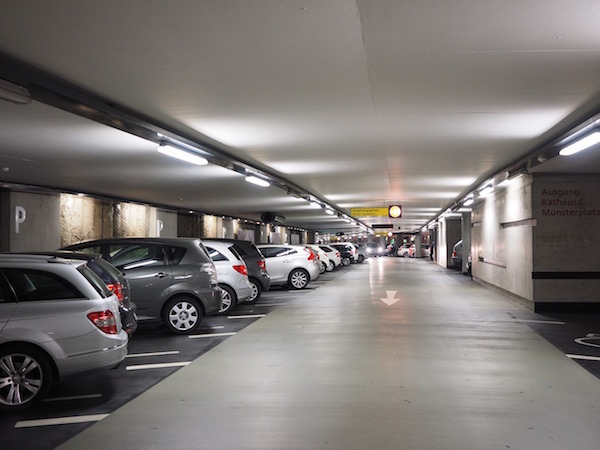 So, naturally, you can find the largest group of qualified parking space specialists right here on Boston Luxury Apartments. They know the city better than anyone and have widespread connections, so they can get you a parking space just steps away from your apartment. And, they are extremely responsive and reliable. You can just sit back and relax while they get the job done! Then, you will never worry about finding parking in Boston again. Do you want to erase this stressful time robber from your daily routine? Just fill out the contact form below. A parking space specialist be in touch as soon as possible.